This lovely 2 bedroom, 1 bathroom unit needs a little tlc! the kitchen is beautifully fitted with granite top units! air-conditioning in the lounge and main bedroom for those hot summer days and a large communal pool to cool off in! unit also has a semi undercover, enclosed patio to relax on! 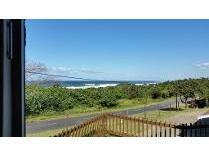 Amazing sea views, close to all amenities, walking distance to swimming beach and tidal pool. Upmarket finishes! granite tops, oak cupboards, teak window sills, bay window, air-conditioner, ceiling fans, gas hob with electric thermal fan oven, scullery with all necessary connections for appliances. Main bedroom opens up to large balcony with sea views. 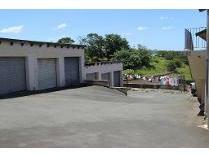 2 full bathrooms, with a corner bath in the main en-suite. Larger than average double automated garage! all in a new secure complex! viewing this gem is guaranteed not to disappoint you! This duplex has everything; full security measures in place, own exclusive use garden area and courtyard, sea views and low levies! 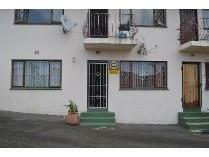 this is a lovely 3 bedroom unit with 2 bathrooms and a separate downstairs guest toilet. 2 of the bedrooms open to a deck style balcony where one can relax and enjoy the ocean views! downstairs boasts spacious open plan lounge/dining area and a larger than normal kitchen! enjoy the security of living in a complex with low levies that includes water! phone now for an appointment to view! 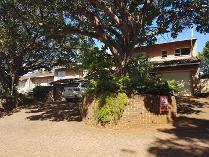 This unit is situated in a secure complex set in lush green gardens with a communal pool and inland views. The kitchen is outstanding, well fitted with plenty cupboard space and quality finishes. The open plan living areas leads out onto the patio and the 3 upstairs bedrooms are spacious and all with built in cupboards. The lock up single garage has direct access into the unit. This must be viewed, phone me now! 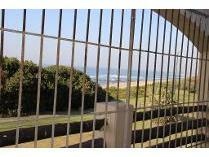 Breaker view unit, walking distance to umtentweni beach! 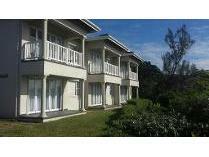 fully renovated unit with tiles throughout & contemporary finishes in bathroom & kitchen. Excellent condition! just move in & enjoy what coastal living has offer! perfect for lock up & go holidays or tranquil permanent living! 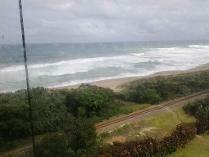 This beautiful renovated apartment is situated in a complex with beach access! 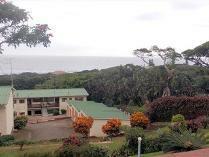 1 bedroom with sea view with loads of cupboards as well as a en suite shower and basin! 2nd bathroom for the family is neat and modern. Balcony has been enclosed and is used as a dining room but could be utilised as a second bedroom. Open plan modern, compact well fitted kitchen with granite tops! open plan lounge boasts an awesome sea view! 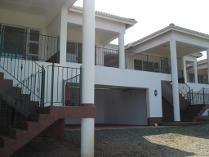 stunning apartment at an affordable price! 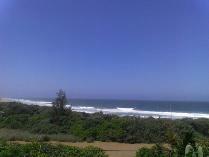 awesome sea views !! don't snooze, you will lose! 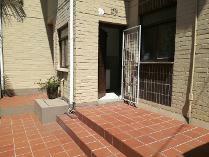 Spacious 2 bedroom, 2 bathroom home situated in secure complex in sought after umtentweni! 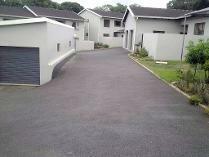 open plan lounge and kitchen, enclosed paved area; great space for entertaining and that afternoon braai! single lock up garage! view now and make an offer! This lovely 2 bedroom, 1 bathroom flat is an ideal starter home for the small family! open plan kitchen and lounge and a single garage! close to shops and bargain wholesalers! with a little tlc you can turn this flat into your dream home! Face brick unit situated in a secure complex! 2 bedrooms, 2 bathrooms (1 x mes), open plan lounge/dining room with sliding door that opens out onto the patio, fitted kitchen with serving hatch and a separate scullery and a single lock up garage! Lovely 2 bedroom apartment with 2 gorgeous bathrooms, open plan lounge and kitchen that opens to the balcony! the sea views are truly amazing! fully furnished! pool in complex! make an offer now! this one want last long! This apartment is set in tranquil surroundings where river meets the ocean! this modern, contemporary, fully furnished and equipped apartment is situated on the first floor and offers open plan living and fitted granite top units, 2 bedrooms and 2 bathrooms. 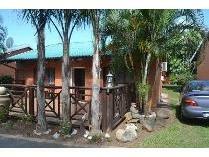 Excellent rental returns and leisure activities; gym, games room, volley ball and swimming pool with braai area! contact me for an appointment to view this apartment in a secure, gated and fenced complex! 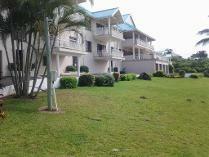 This unit is situated in a very safe and secure complex close to banana beach! direct beach access! 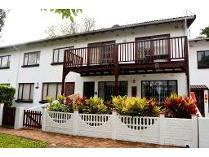 complex offers communal swimming pool, braai facilities, gym, games room and a laundry! easy driving distance to shelly centre and shopping malls!